After a huge success of Who Dies? 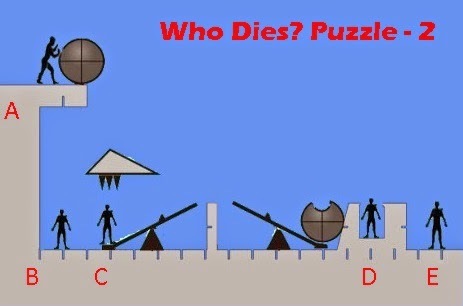 Puzzle, here comes the sequel of the same which is apparently named, Who Dies? Puzzle - 2. We are not sure if it is going to create the same hype or no, but here is our simulation using the Unity game engine, as usual. We would love to hear your thoughts on the same. Leave your comments below.